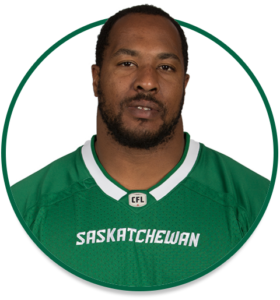 PRO: Signed with the Riders in August, 2016. 2018: Played 10 regular-season games, with two starts…registered 15 defensive tackles and one quarterback sack. JUNIOR: Played three seasons with the Burlington Braves.